Michael Hall is a renowned, award-winning, South Australian-based, micro-negociant making individual wines that reflect their place. 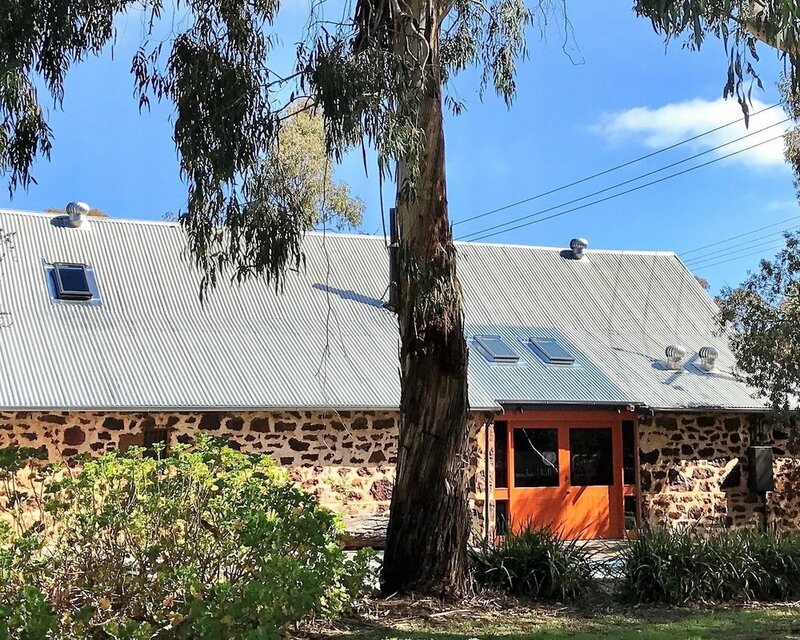 He sources fruit from carefully chosen single vineyards in the Barossa Valley, Eden Valley and the Adelaide Hills to produce small-batch, precise, expressive wines. A great friend of David and Lynne (Michael was once nearly convinced to make Levin Wines), Michael was originally from the UK, and he released the first vintage of Michael Hall Wines in 2008, bringing his wine dream to fruition after two decades as a jewellery expert at Sotheby’s in Switzerland. To prepare, he enrolled in wine science in Adelaide and absorbed as much knowledge as he could working stints in Australia with Cullen, Giaconda, Henschke, Shaw + Smith, Coldstream Hills and Veritas; in France with Domaine Leflaive, Meo-Camuzet, Vieux Telegraphe and Trevallon. 100% Roussanne was grown on the Milky Hill Block, grown by David Materne in the Barossa subregion of Greenock, sits on a gentle slope at 285 metres, planted on sandy loam over clay soils. This warmer site between Greenock and Nuriootpa on the valley floor is ideal for this idiosyncratic, textural, northern Rhône variety. The grape is suited to the warm conditions and sparse soils of the Barossa, producing a dry, delicate and lifted floral wine. The Roussanne grape owes its name to the reddish or russet bloom it develops on its skin as it reaches full maturity. This variety is late ripening and ideally suited to the Barossa climate. The grapes were handpicked on 22 February 2016, destemmed and pressed, wild yeast barrel fermented, no malolactic, nine months in French oak barriques (Damy), 24% new, racked to tank, fined and filtered. This barrel fermented Roussanne has notes of marzipan, banana peel and green tea on the nose, and a dry powdery palate of chamomile and cut hay. The fruit for this 100% Chardonnay comes from The Garden Block in the Adelaide Hills, situated at a chilly 500 metres elevation on the eastern lee of Mount Lofty, beside the picturesque botanical garden. Growers Bernie and Sandy Swaby’s meticulousness in the vineyard is so intrinsic to the quality. The grapes here ripen through cold nights and long cool autumns, with the time to build exceptional complexity, in a fuller style that eschews the trend for leanness. Abundant winter rains were followed by a cool spring and summer heralding a late vintage. Hand-picked on 19 April, wild yeast barrel fermented, 50% malolactic, 10 months in French oak barriques and puncheons (Damy, 20% new). This 2017 Chardonnay shows a beguiling interplay of ripe fruit and aromatic herbs. Think persimmon, pomelo, coriander stems and banoffee pie! 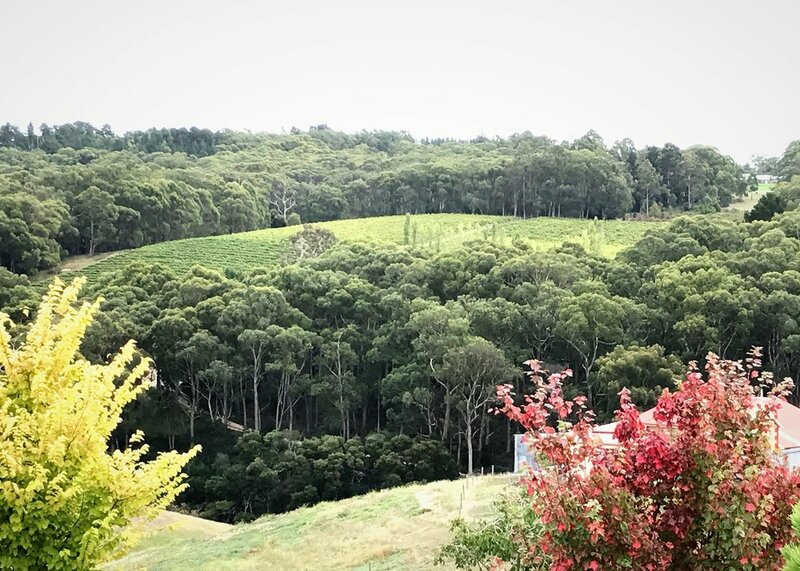 The Adelaide Hills Pinot Noir is from a high-altitude vineyard, Mawson Road in Lenswood on a steep, south-westerly aspect on sandy loam over clay and sits at an average elevation of 560 metres. It is planted to four of the classic pinot noir clones (777, 114, 115, MV6) and this combination of ultra-cool site and clonal diversity offers a wine of great drive and complexity. A dry winter and hot spring drove an early start to the season. Hand-picked on 4 March, wild yeast fermented, 25% whole bunch with a long maceration (32 days), pressed to barrel, 11 months in French oak (25% new, Francois Freres), unfined. Exhibiting great structure, concentration and intricate, exotic fruit characters. Shows bright red fruits, cherry, plum and cranberry with a drying finish of rose water and orange peel. The Naimanya vineyard sits high in the tiny sub-region of Flaxman’s Valley, on soils of sandy loam, gravel and quartz over clay. At 520 metres elevation it is one of the highest Shiraz vineyards in South Australia. A warm and dry winter of 2014 brought on an early growing season. Average summer temperatures followed, and the vineyard was handpicked on 20th March. 85% was fermented in open fermenter (destemmed) and 15% in closed puncheon (whole bunch with 40 days maceration). Matured in French oak (10% new) for 20 months. Unfiltered. Vivid carmine red, sweet blueberry and redcurrant, dark chocolate, violet and rose scented, delicate talc-y tannins. In Michael’s own words, “Making wine is a union of philosophy and agriculture. 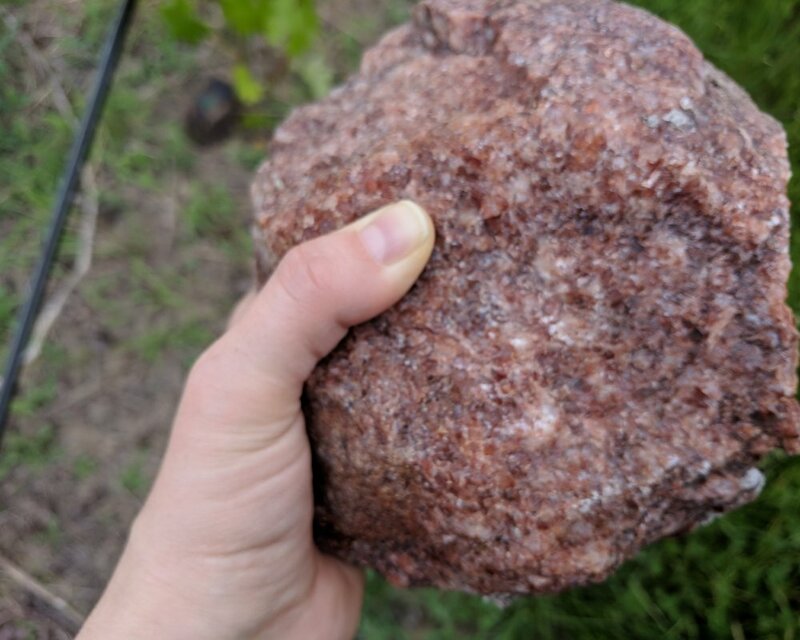 There are hundreds of choices I can make in the winery to nurture nuance and complexity, but the wine is ultimately shaped by the site and the elements.” The expertise and dedication of the growers is vital in producing outstanding fruit with an individual character, free from routine sprays and interventions. Michael crafts individual, small batch, elegant wines with meticulous attention to detail: Hand picking, maceration, wild yeasts, lees contact and stirring, barrel maturation, no filtration. Allowing the season and site to show themselves. Slow wine. Michael Hall works in long-term collaboration with a collection of talented grape growers from key South Australian sites (one of the few places in the world to have avoided phylloxera). The Roussanne vineyard in the Barossa Valley: Milky Hill Block is planted on sandy loam over clay on a flat aspect at 285 metres above sea level. The Barossa Valley is warm and dry, with low relative humidity and rainfall; slightly warmer than the southern Rhone. 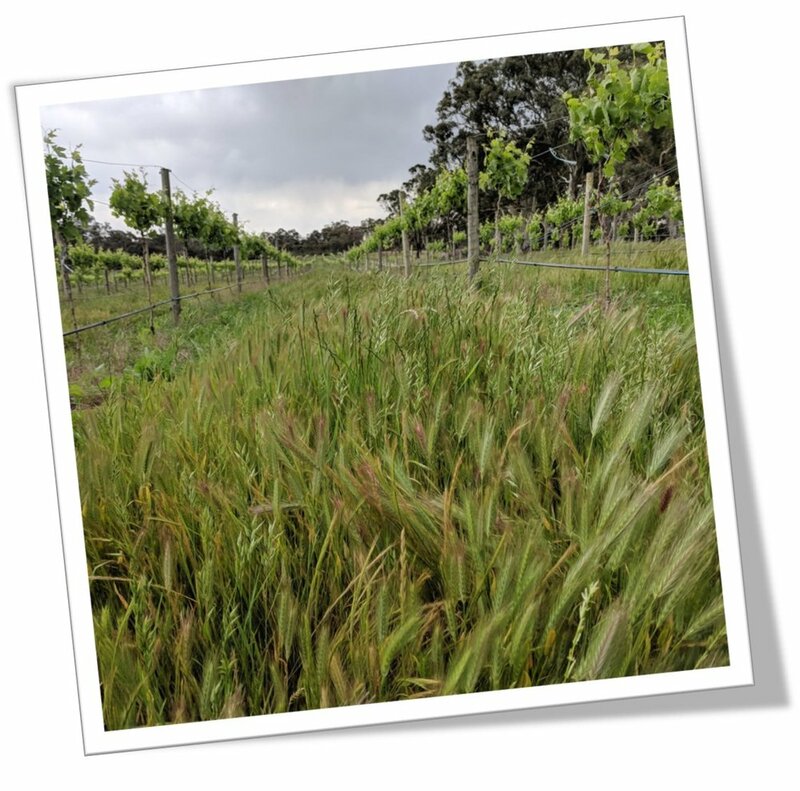 The Chardonnay and Pinot Noir vineyards in the Adelaide Hills: Garden Block Chardonnay at 500 metres at a slight easterly aspect on humus sandy loam over clay. Mawson Road Pinot Noir at 560 metres on a steep southerly aspect on sandy loam over clay. High altitude, with reliable rainfall and cool temperatures (mid-summer Mean January Temp is 19.1°C), Adelaide Hills has been restricted from over development to protect Adelaide’s water catchment, orchards and market gardens. The elevated Syrah vineyard in the Barossa sub-region Eden Valley: Naimanya at 520 metres on a westerly aspect on sandy degraded granite and quartz. Eden Valley is also considered a temperate ‘Mediterranean’ climate, but compared to the Barossa Valley, daytime temperatures are 2–3°C cooler and clear nights can be 5–7°C cooler than the Barossa Valley floor, which slows ripening, enhances cool climate flavours and ensures greater retention of natural acidity.